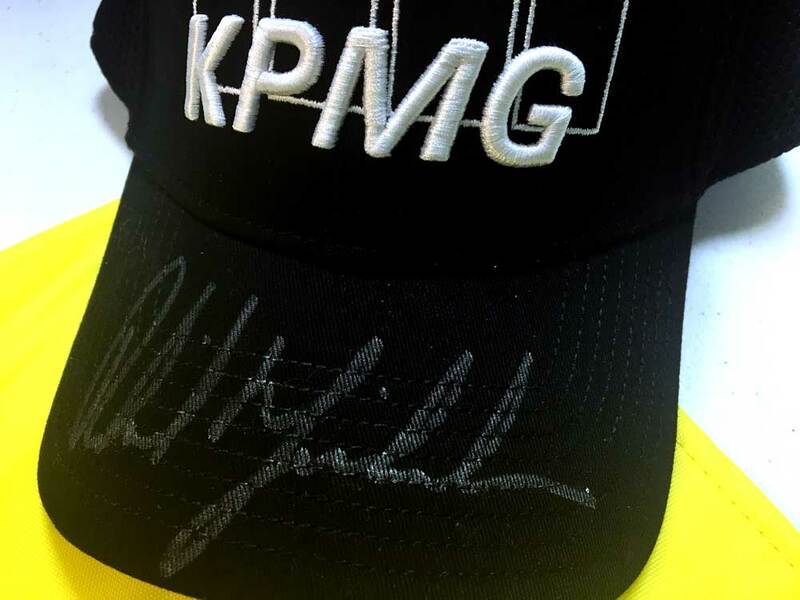 Mandeville, LA – These are authentic items signed by legendary golf champion Phil Mickelson. 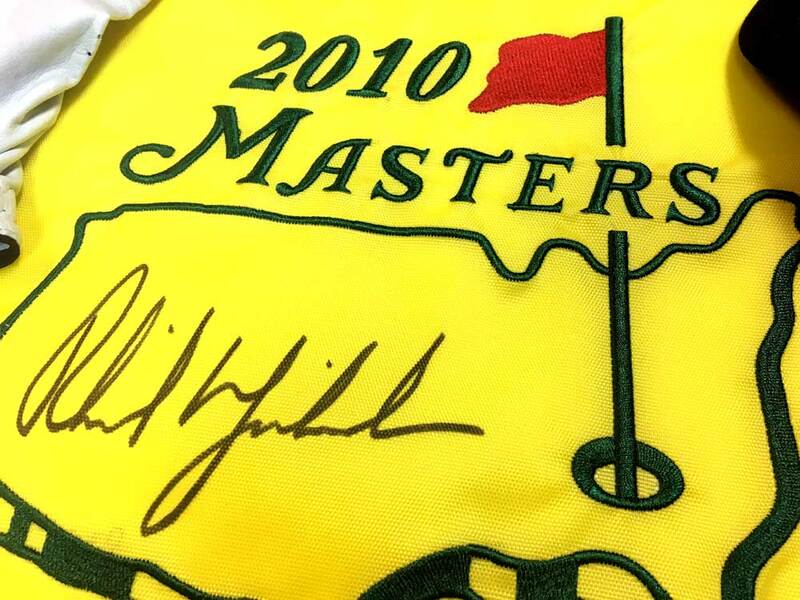 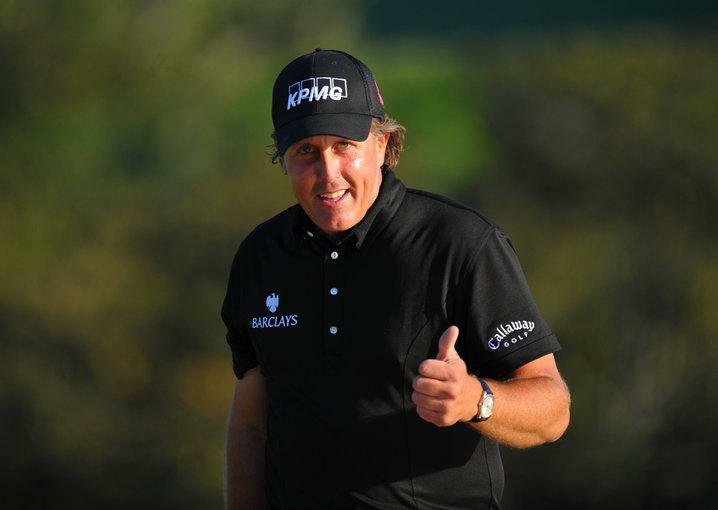 The 18th green flag is the same as the one that was on the green the day Phil won in 2014 and is signed by Phil Mickelson. 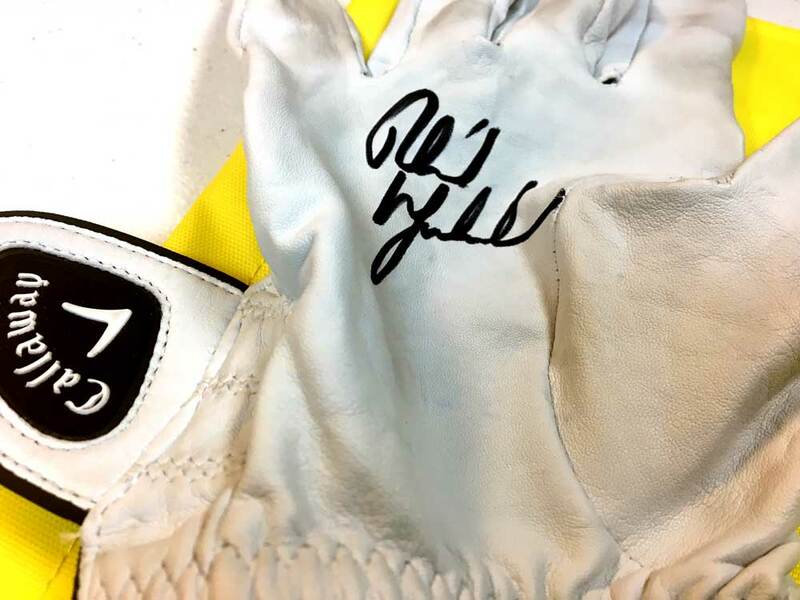 The cap and glove have been worn/used by Phil and are both signed but they were not the ones used during the 2014 Masters. 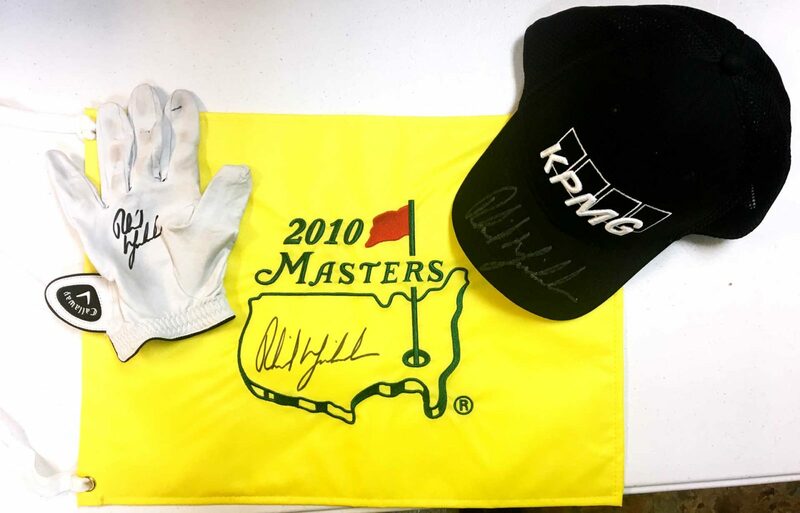 These items were donated by a personal acquaintance of Mr. Mickelson and we can absolutely authenticate them for you.